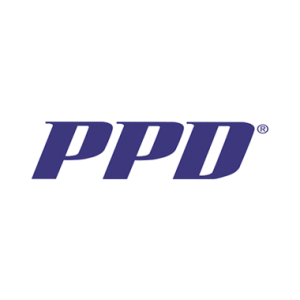 Founded in 1985, PPD has grown from a one-person consulting firm to one of the world’s leading contract research organizations (CRO), providing comprehensive, integrated drug development, laboratory and lifecycle management services. PPD’s clients and partners include pharmaceutical, biotechnology, medical device, academic and government organizations. With offices in 47 countries and more than 18,500 professionals worldwide, PPD applies innovative technologies, therapeutic expertise and a firm commitment to quality to help clients and partners bend the cost and time curve of drug development to deliver life-changing therapies that improve health. For more information, visit www.ppdi.com.